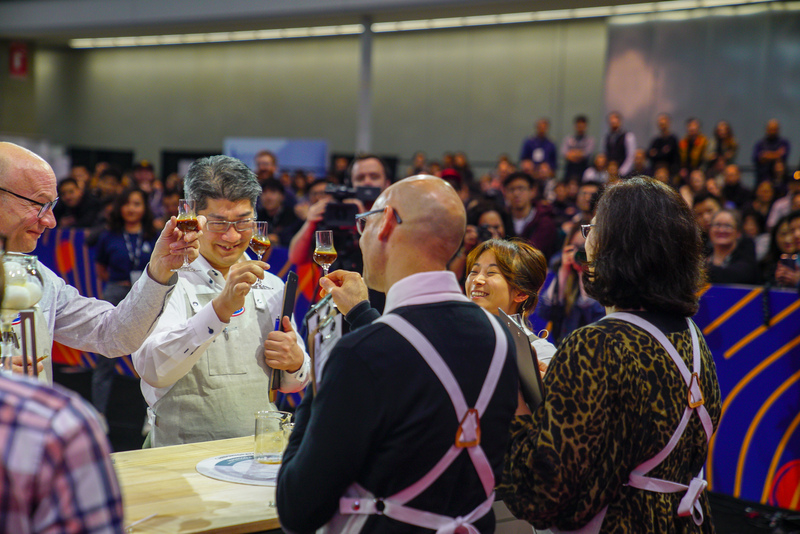 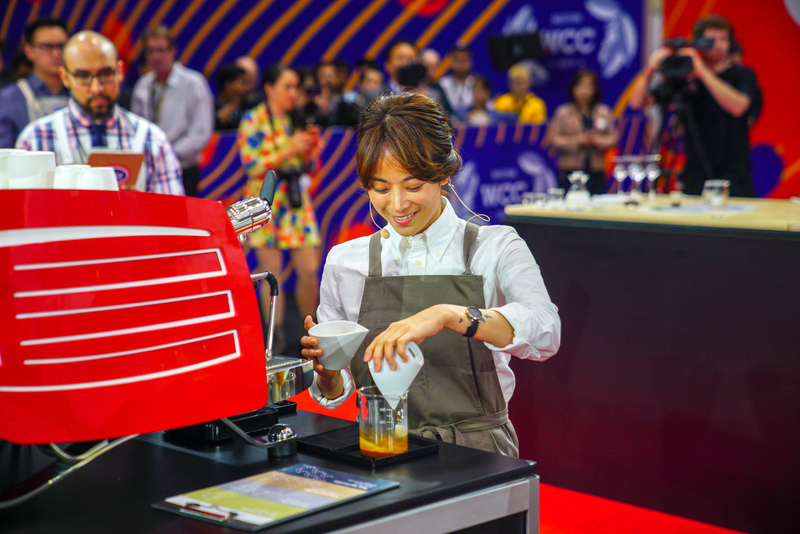 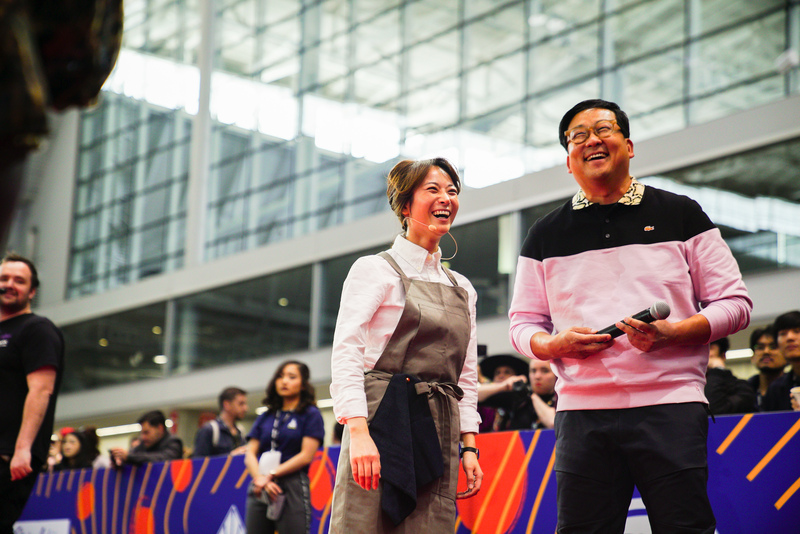 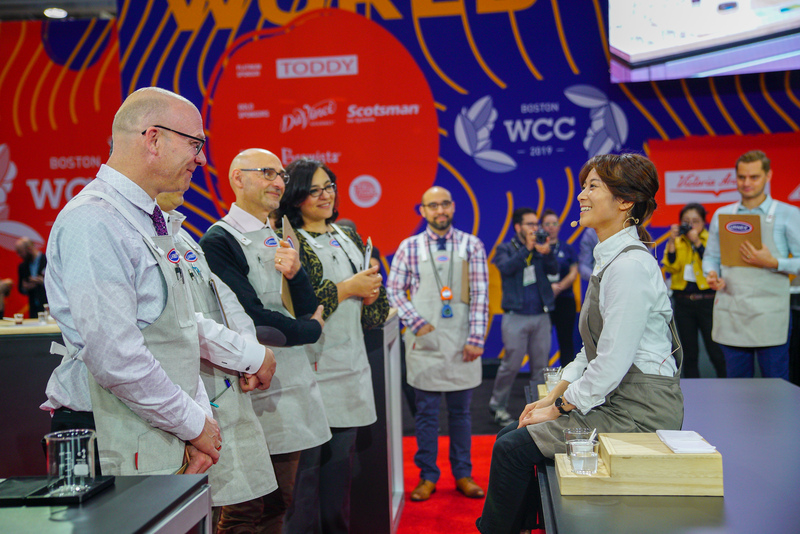 54 competitors joined us at the Specialty Coffee Expo from 11-14 April, with Jooyeon Jeon of South Korea taking the title of 2019 World Barista Champion. 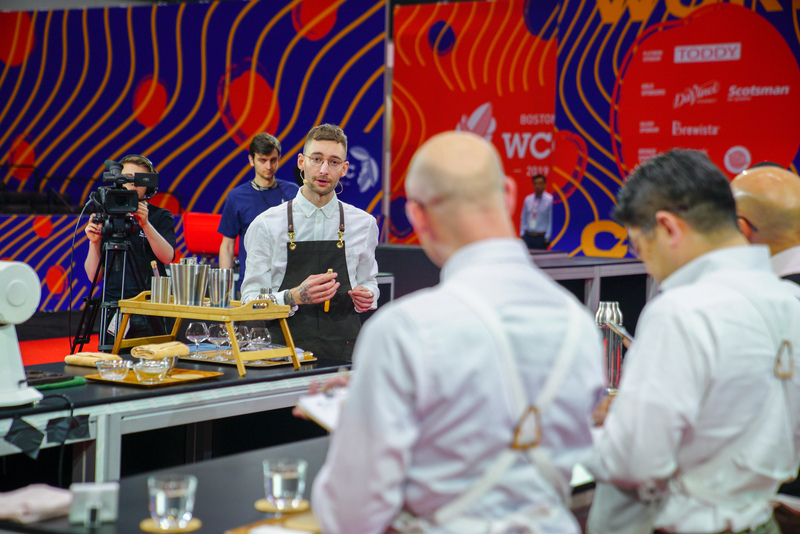 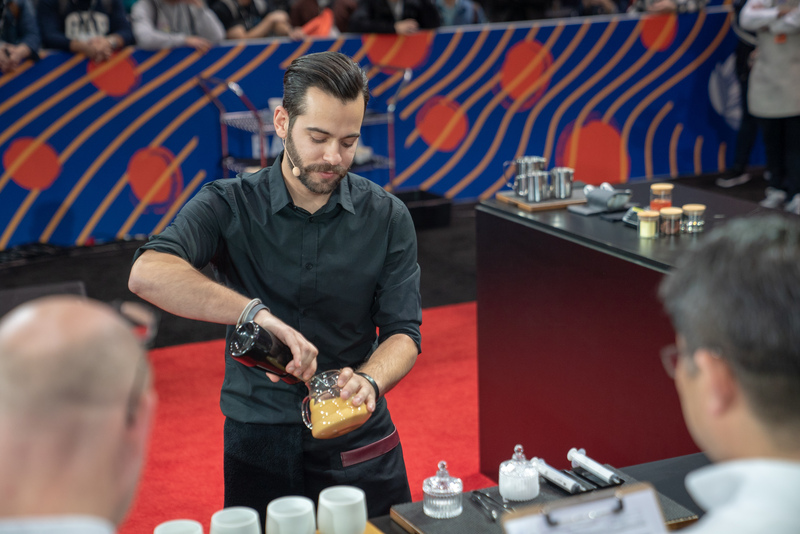 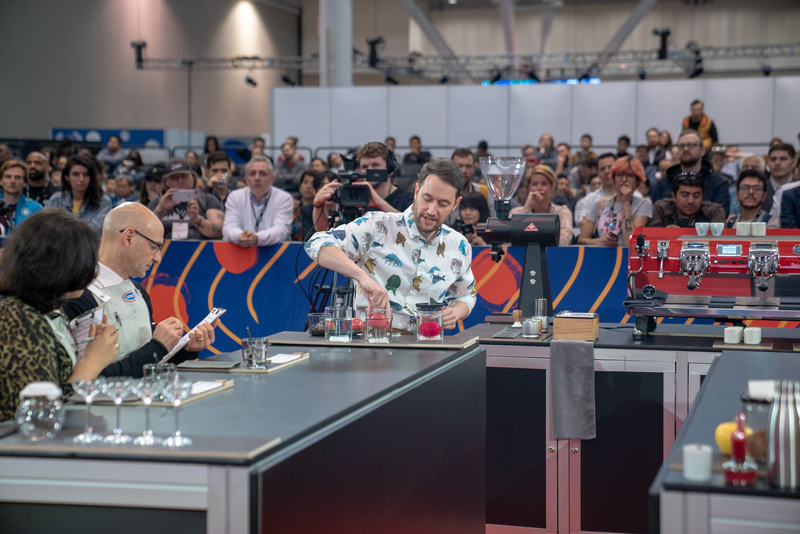 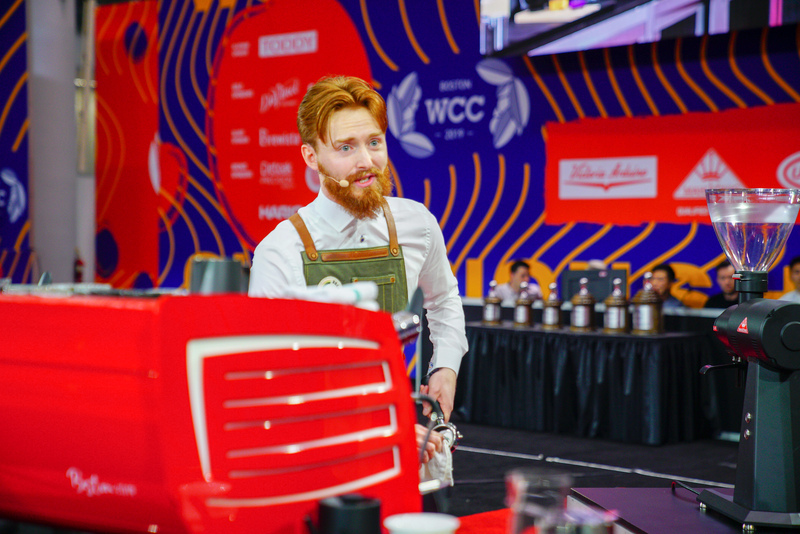 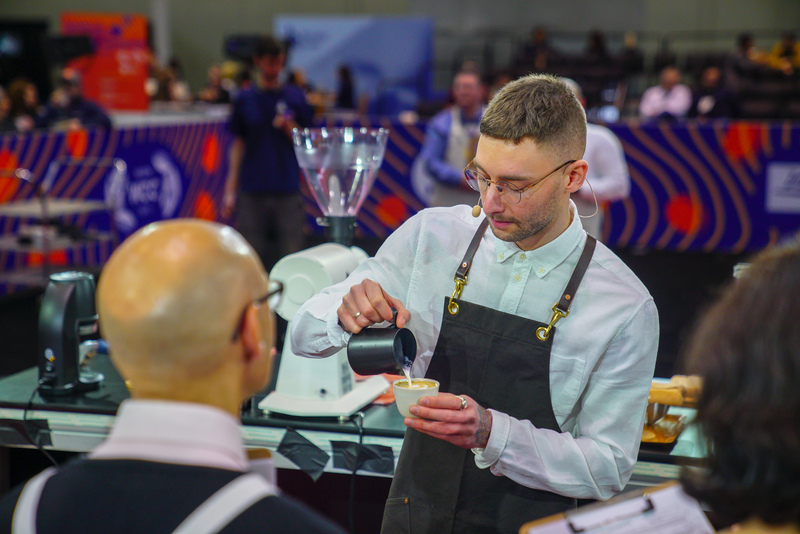 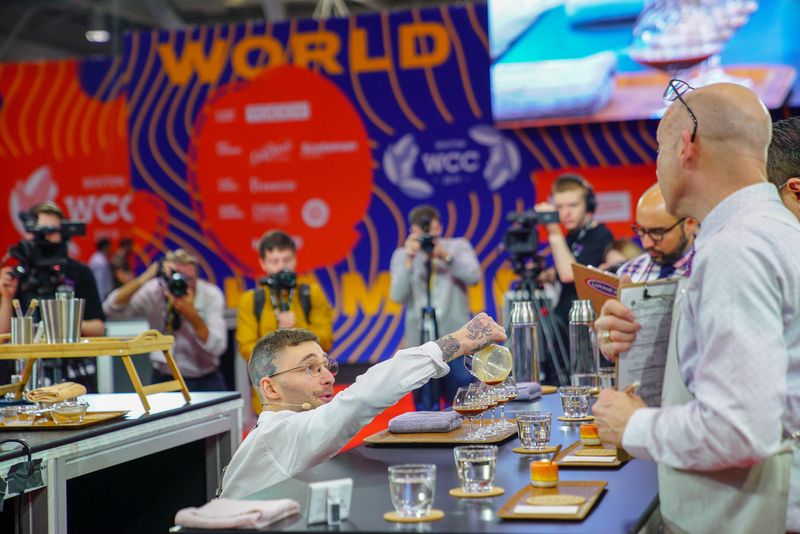 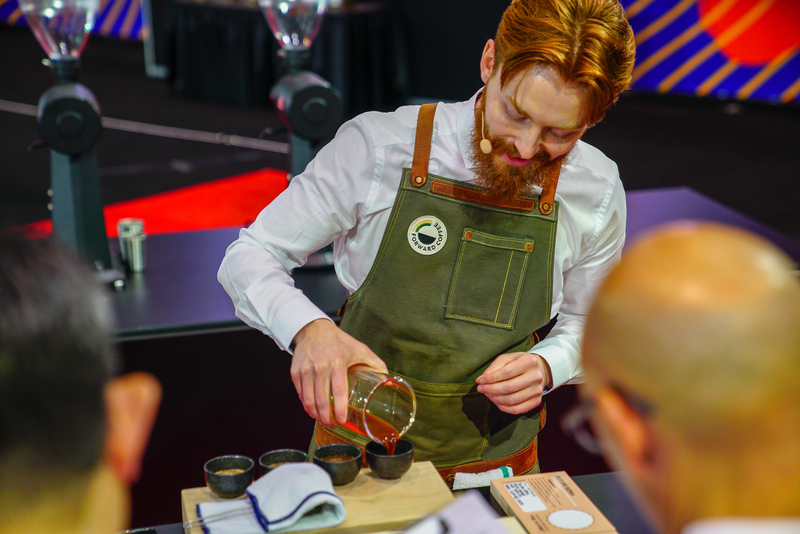 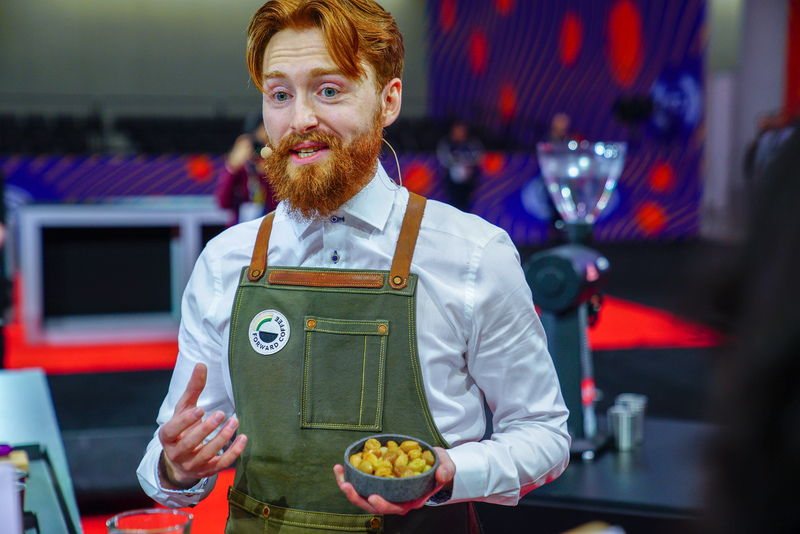 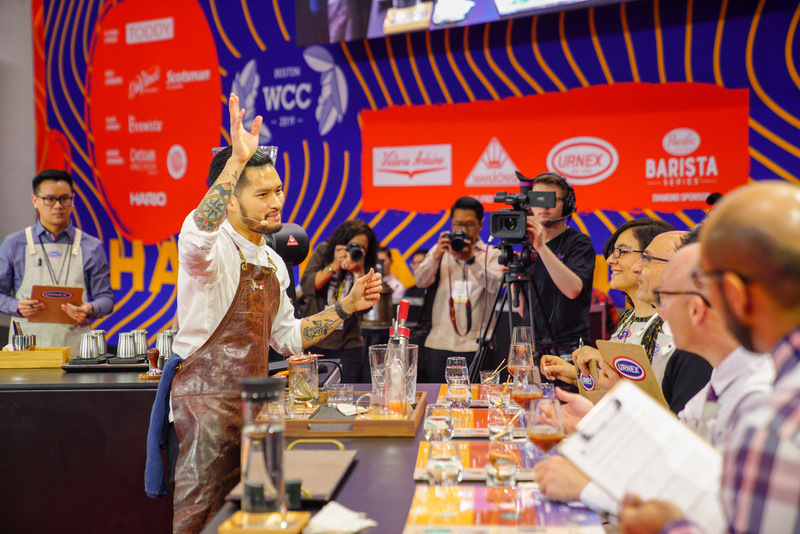 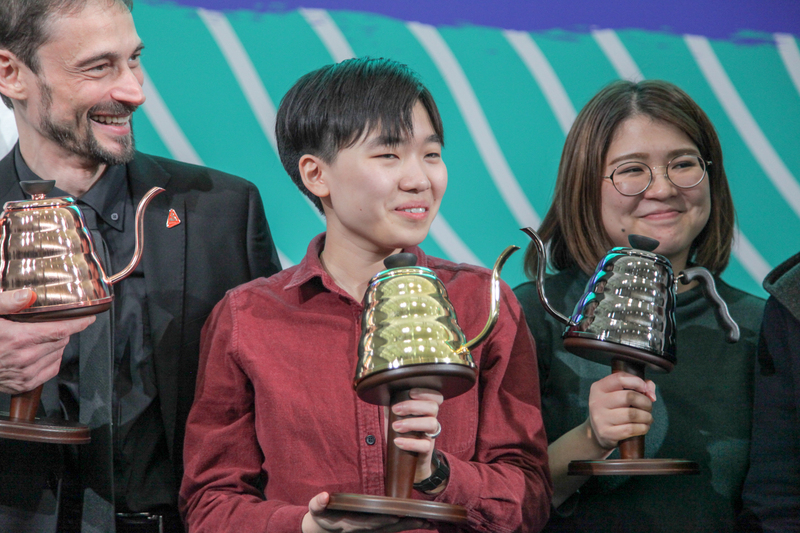 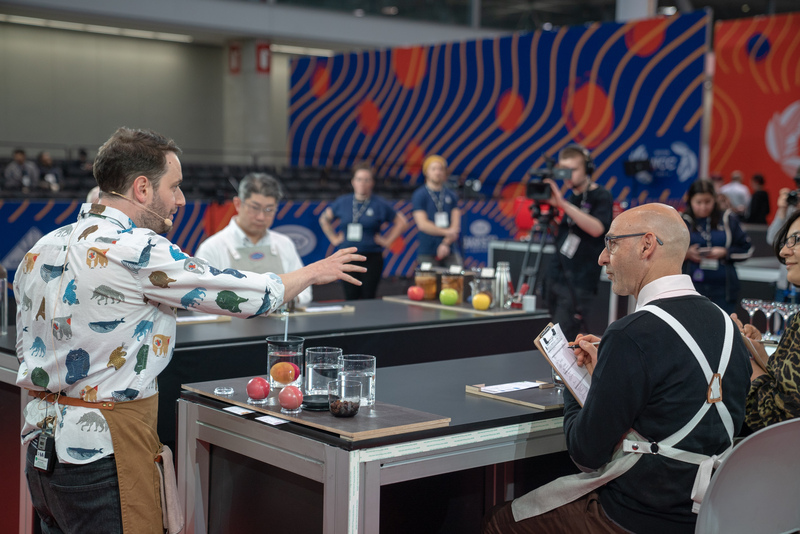 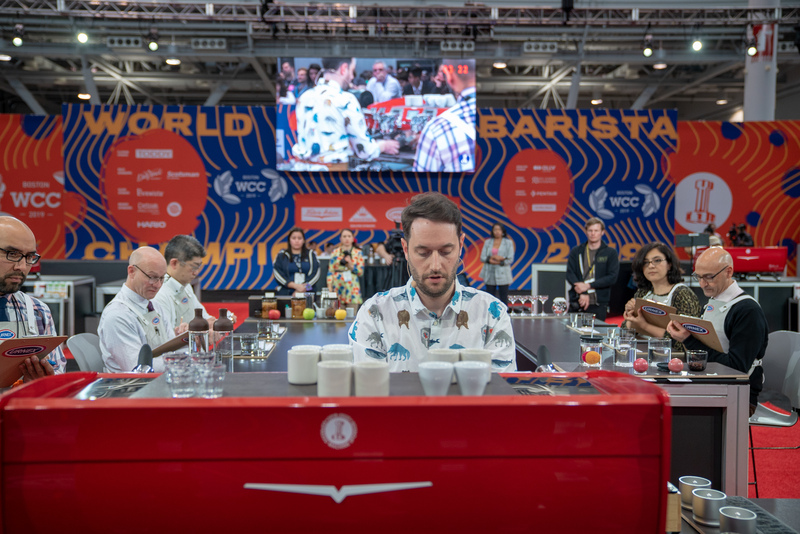 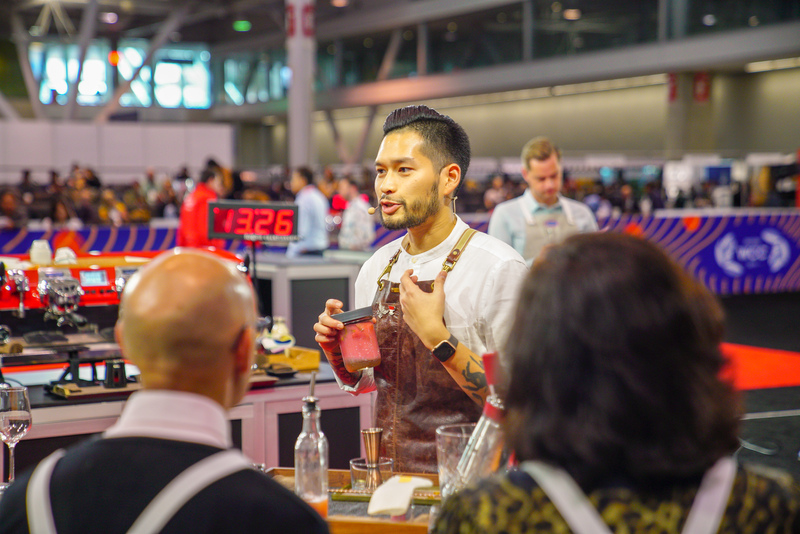 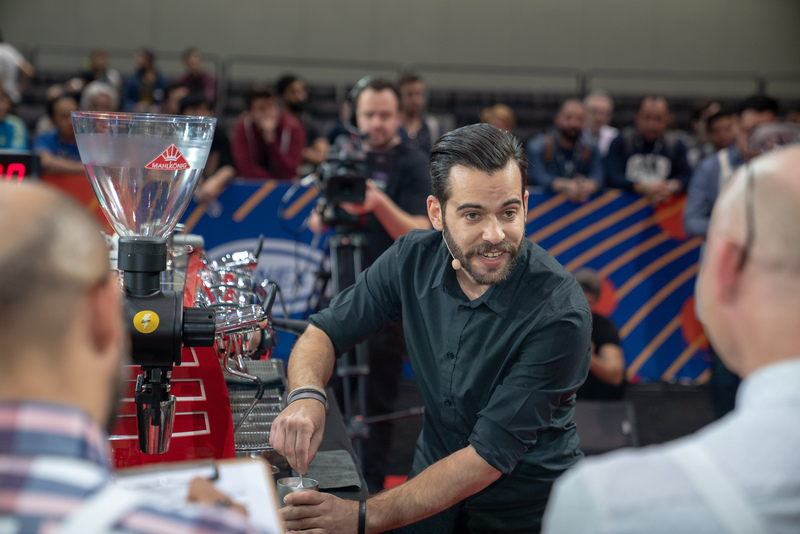 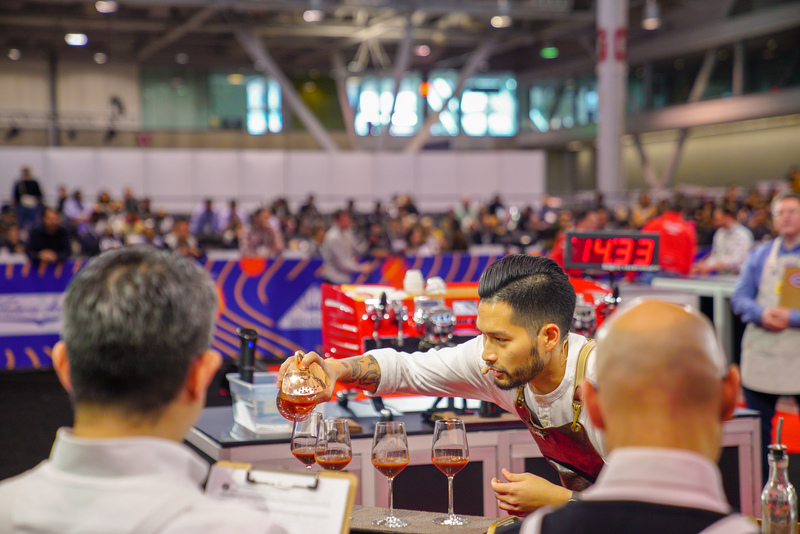 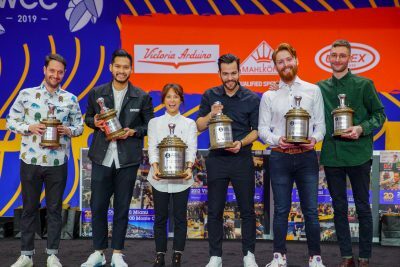 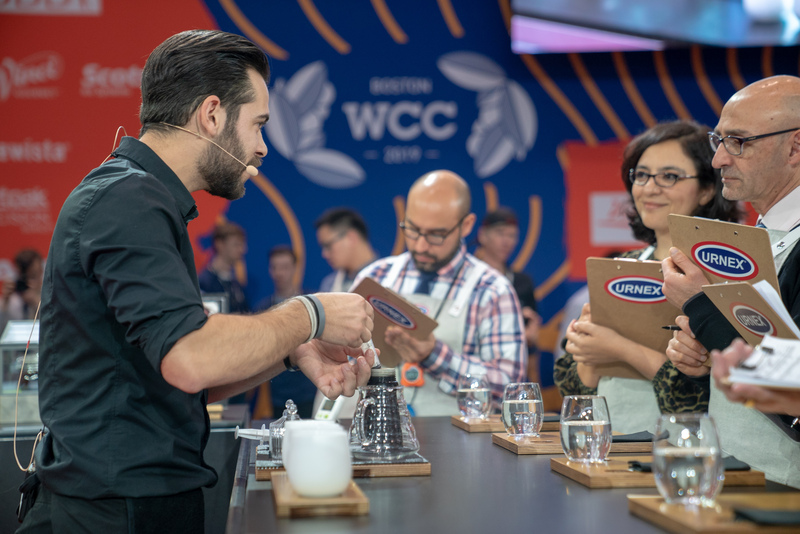 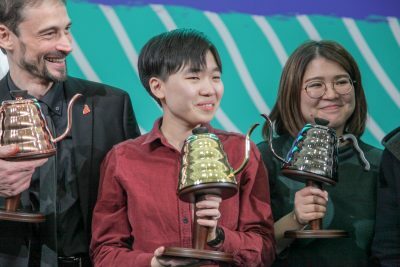 Here are the full rankings and scores for each round of the 2019 World Barista Championship. 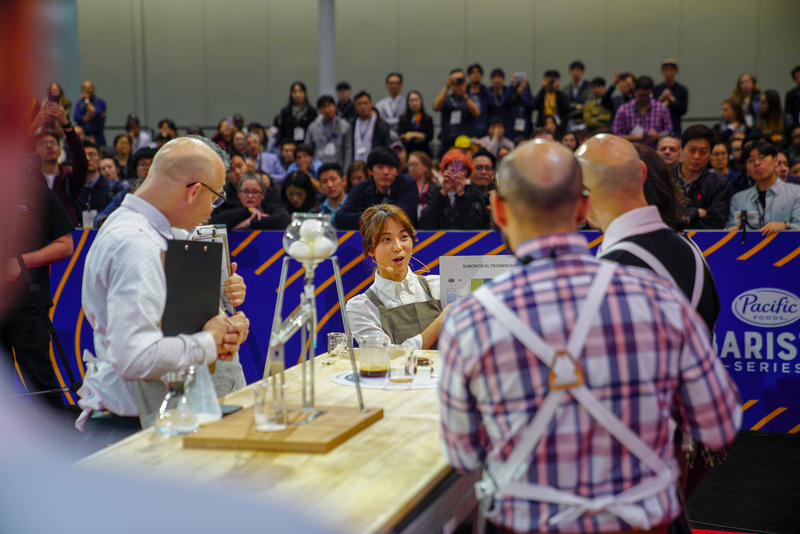 Congratulations to all competitors who took part, and a huge thank you to our sponsors!